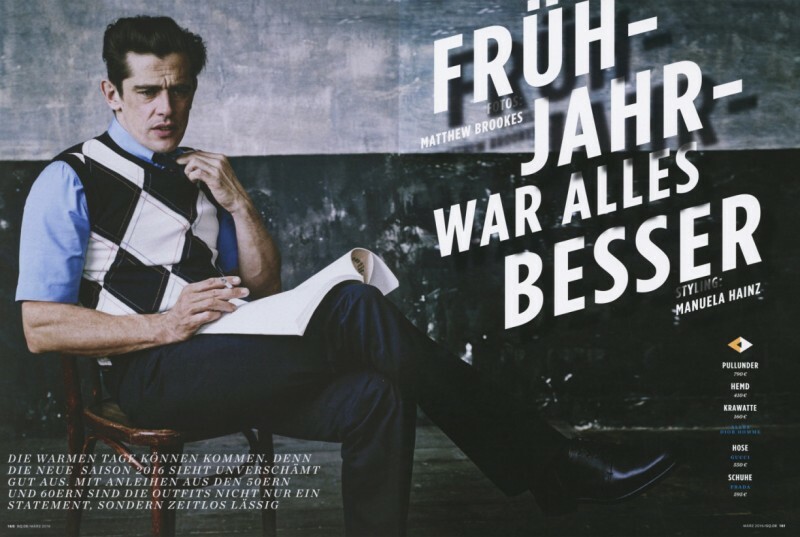 Werner Schreyer graces the pages of GQ Germany in an argyle sweater vest from Dior Homme. 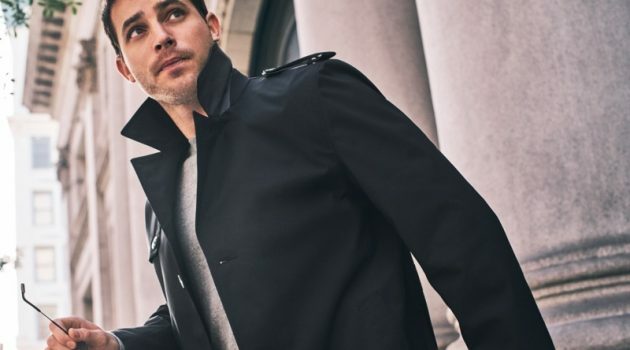 It's no secret that Werner Schreyer exudes the charm and confidence of a distinguished actor, making the top model the perfect choice for new story from GQ Germany. 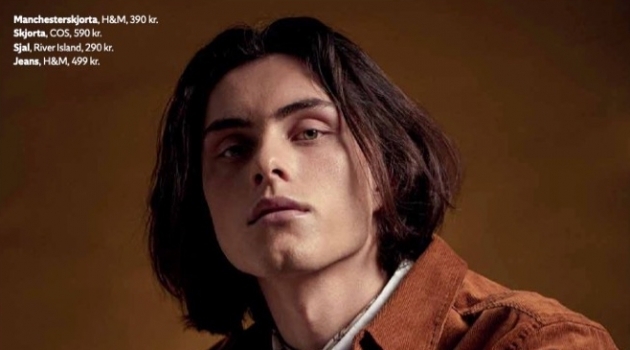 Werner steps into the role of leading man as he dons retro styles for a Matthew Brookes lensed shoot. 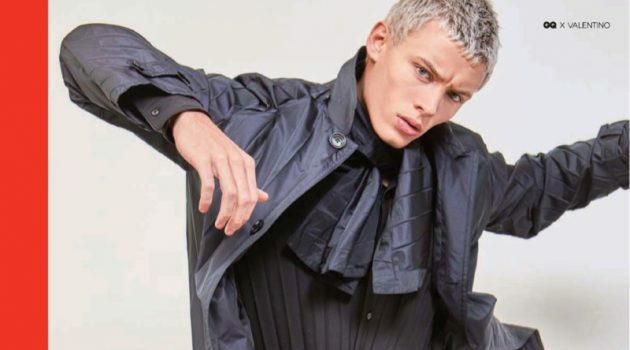 Embracing classic menswear pieces, Werner tackles a smart wardrobe pulled together by stylist Manuela Hainz. 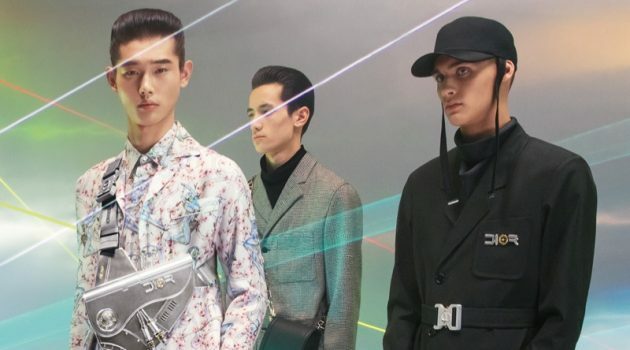 Focusing on spring standouts, Dior Homme, Prada and E.Tautz are among the fashion brands featured. 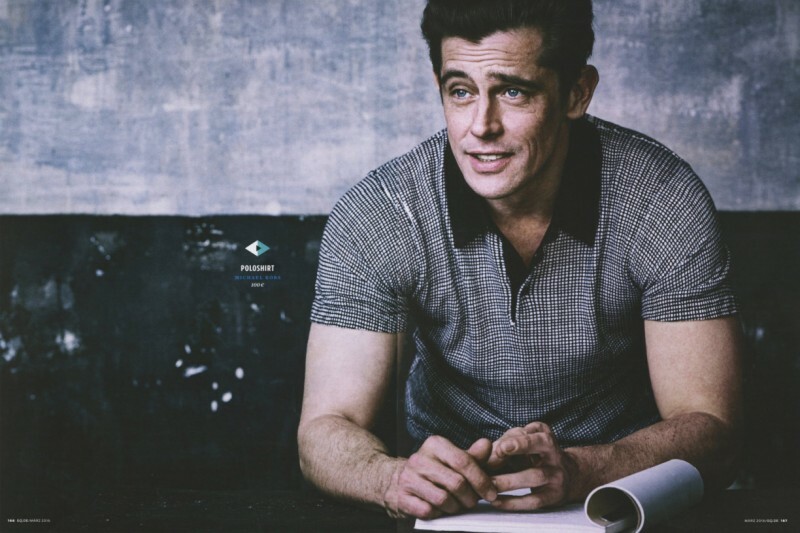 Werner Schreyer pictured in a retro style polo shirt from American designer Michael Kors. 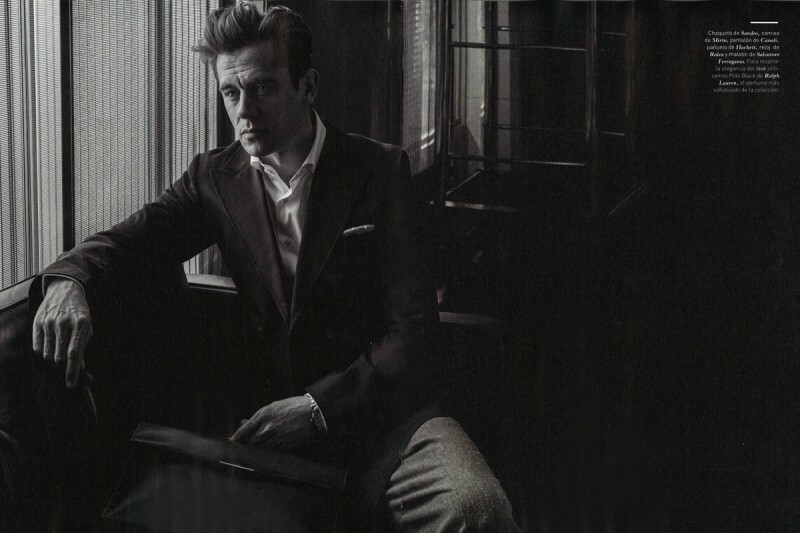 Left: Werner Schreyer wears a shirt from Bally. 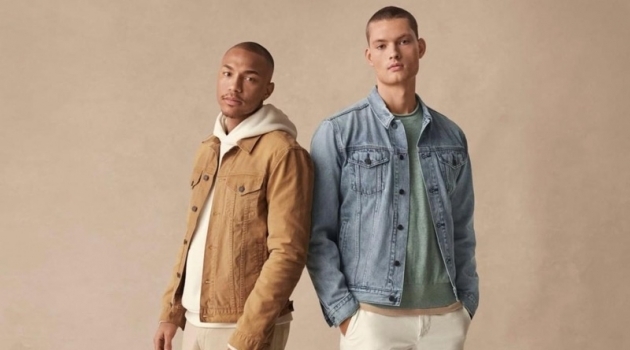 Right: Werner channels 50s style in a jacket and pants from Calvin Klein Collection. Werner Schreyer makes quite the denim statement in high waist jeans from E.Tautz. 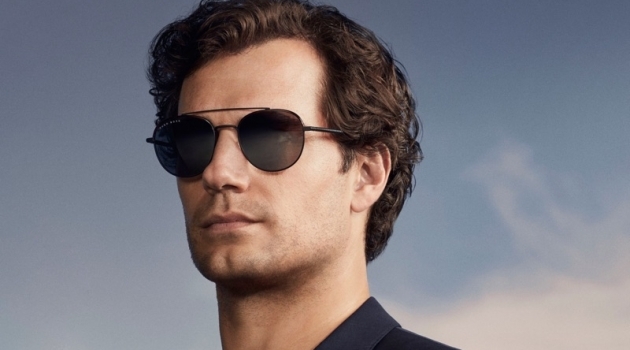 Pictured right, Werner dons spring fashions from Prada. 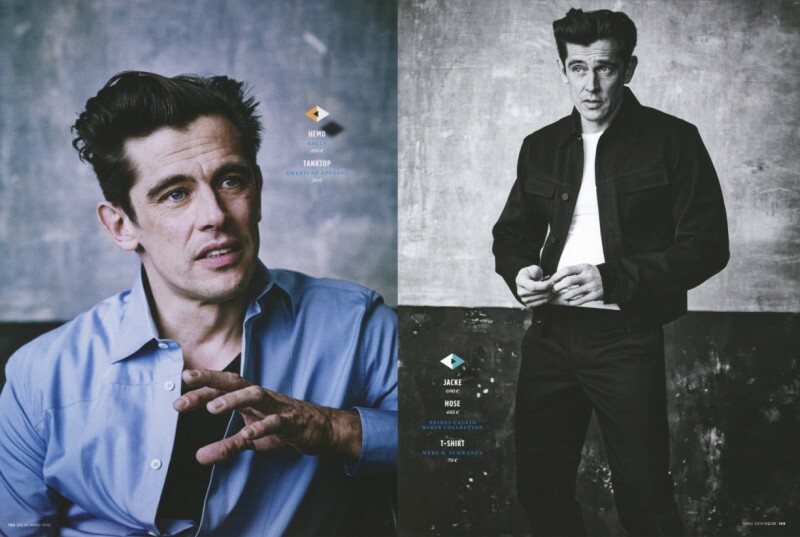 Werner Schreyer photographed by Vicente Merino for Forbes Spain. 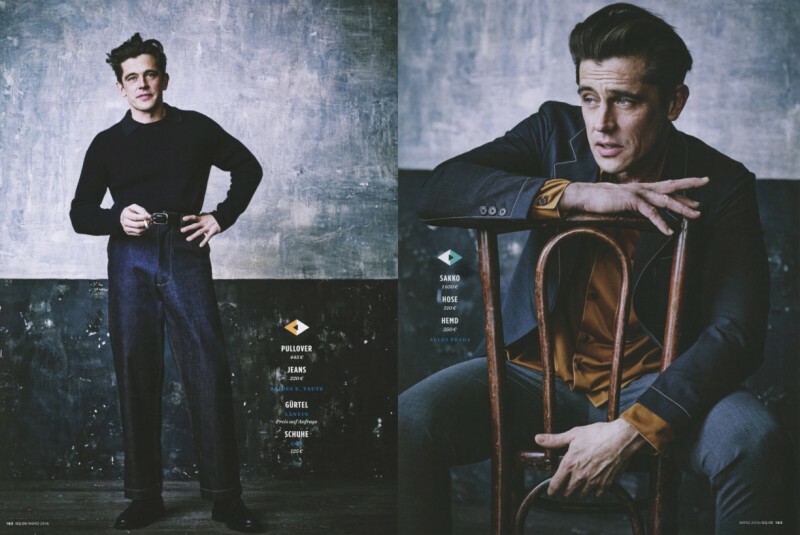 Werner Schreyer also recently appeared in an editorial for the March 2016 issue of Forbes Spain. The Sight Management model connected with photographer Vicente Merino for the outing. Standing by spring tailoring, Werner cuts quite the sartorial figure.